Phat Filters use state-of-the-art design with the best odor adsorbing carbon found anywhere in the world, to give you the single best, clean-air-producing, greenhouse filter on the market. Phat Filters are made with high adsorption yield, high density, Mongolian virgin charcoal—a higher grade charcoal than the Australian charcoal that our competitors use. We don't just claim to have the best filters on the market, we can prove it! Click on the link below to view the test results. To fill in how much carbon portion of the equation, simply put, we use more carbon in our filters. The competitors state that their filters are 4x8, 6x24, 10x24. . . etc. That’s pretty much the industry standard however, their measurements include the 2” flange which contains no carbon. This means the user is getting 2” less of filter and carbon. If you buy a 24” Phat Filter, you are in fact getting a filter who’s filter bed is 2” thick x 24” long. The Phat Filter outer surface has with more air holes per square inch than any other filters thereby giving it a higher rated CFM of air flow and hence, a greater ability to filter more nasty odor in a smaller package. The free flow of air through the outer mesh into our machine-packed bed of virgin carbon assures that all air passing through the tough, odor removing carbon exits the filter clean. 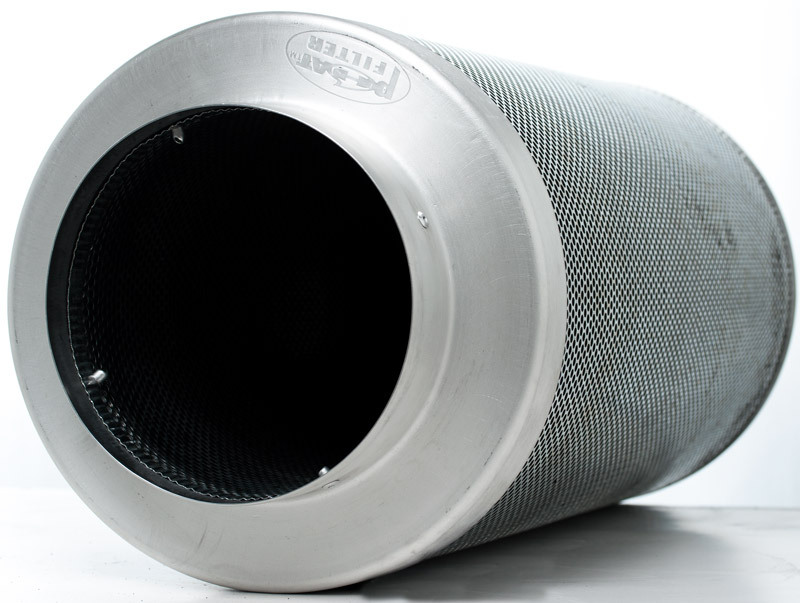 Phat carbon filters are cylindrically-shaped and come in many different sizes for ease of application. The highly efficient cylindrical design is tightly packed with virgin carbon. The base of the cylinder has a vortex shaped cone and the outer filter surface has thousands of pores for maximum air transfer. Phat Filters are smaller and easier to handle thanks to their lightweight aluminum shell and the extremely porous carbon used. Phat Filter carbon filters are the obvious choice for thousands of professionals and hobbyists worldwide because the Phat name means quality you can trust. The air pumped into our special conical cylinder disperses evenly inside the Phat Filter to prolong the life of your filter. There is no air bypassing the carbon bed at any point. Peace of mind through intelligent design! Depending on the temperature and humidity around the filter, Phat Filters will last up to two years, a full year longer than most manufacturers. A fitted pre-filter will catch any larger dirt particles and keep the carbon cleaner to adsorb the nasty odors. The pre-filter can be removed a few times a year for easy machine washing before being reinstalled over the canister. Filter weight has no bearing on its performance. Other filters are heavier as they contain many impurities like volatile wastes, moisture, and ash in addition to carbon. Ash and volatile wastes do not contribute at all to the carbon's adsorbing ability while moisture actually reduces the adsorption ability of the carbon. The quality of carbon also contributes to its adsorption efficiency. Most filters use pelletized carbon. 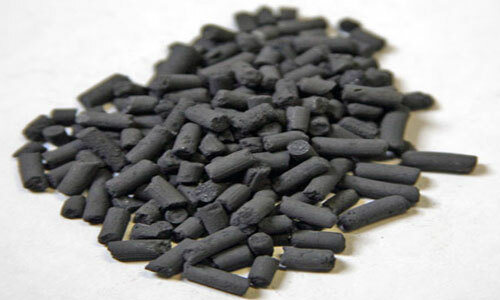 This type of carbon contains bonding agents, which increases its weight but reduces the actual amount of fixed carbon per gram, which is the real factor behind a filter's adsorption capacity. In simple terms, other carbon pellets are glued together and glue weighs a lot but doesn't filter anything. How pure is the carbon in genuine Phat Filters? Genuine Phat Filters have close to 90% pure carbon. That's the highest fixed carbon content per gram of any carbon on the earth. Every batch of carbon is graded and tested before being sent to Phat Filter for production. Does the carbon used in genuine Phat Filters have any moisture? Phat Filters understand how important it is for the carbon not to contain any moisture since that reduces the filter's life-span. While it is impossible for the carbon to have zero moisture, genuine Phat Filters are guaranteed to have less than 2% carbon moisture. Phat Filter refuses to compromise on quality and insists on using only high quality components for their products. How does activated carbon improve Phat Filters? Phat Filter uses 100% virgin carbon that was run through the activation process in a specially constructed kiln. 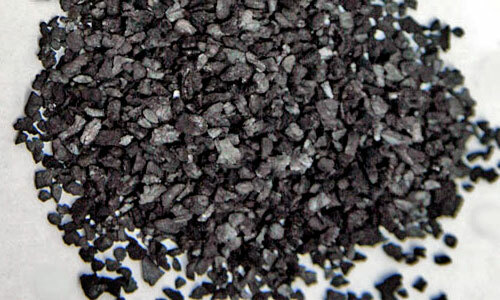 The activated carbon is then tested independently in a laboratory to ensure the highest consistency and purity. What is the contact time in genuine Phat Filters? A filter's contact time is the time taken for carbon to completely purify the contaminated air. The carbon in Phat Filters has a contact time of just 0.05 seconds, one of the shortest contact times compared to the carbon in other's filters. This gives Phat Filters a massive boost over competitors allowing Phat to produce a lighter filter with a smaller carbon bed that is still superior in purifying the air. University-tested results have proven this. As the official manufacturer of the range of Phat Filters, we make use of top quality virgin carbon and unlike some manufacturers do not cut corners or make use of inferior carbon in the production process. That's why our filters are among the most popular filter systems in the world! The air-filtering products offered to YOU, our consumer, are world-class. Genuine Phat Filters adhere to strict guidelines with special emphasis on quality control of the product. For this reason, leading labs use our filters over other choices.